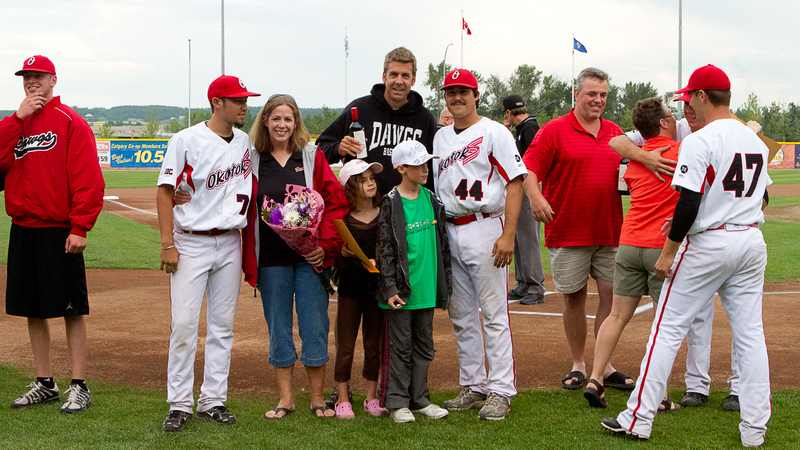 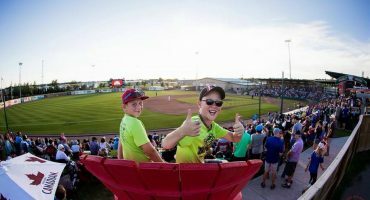 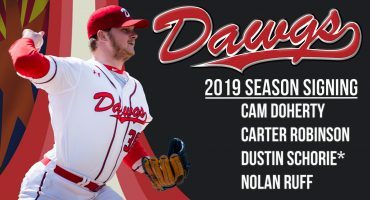 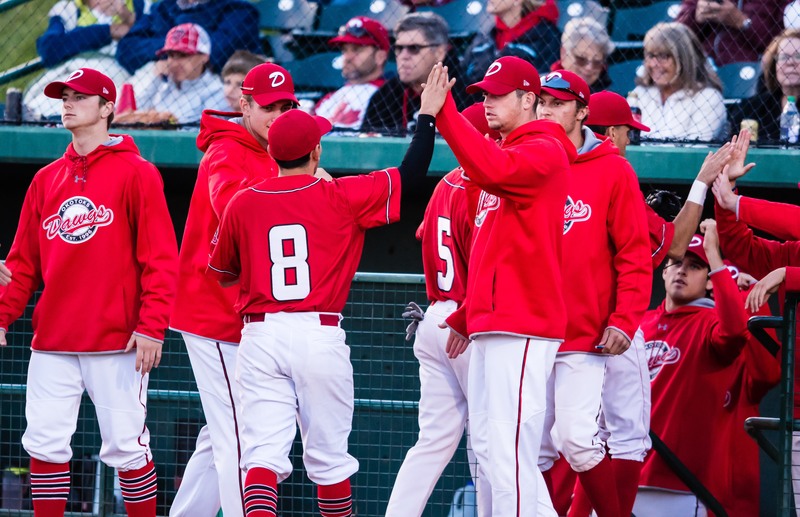 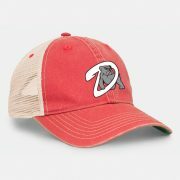 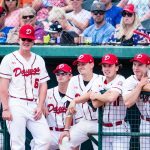 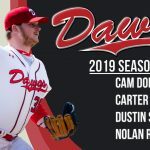 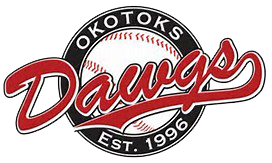 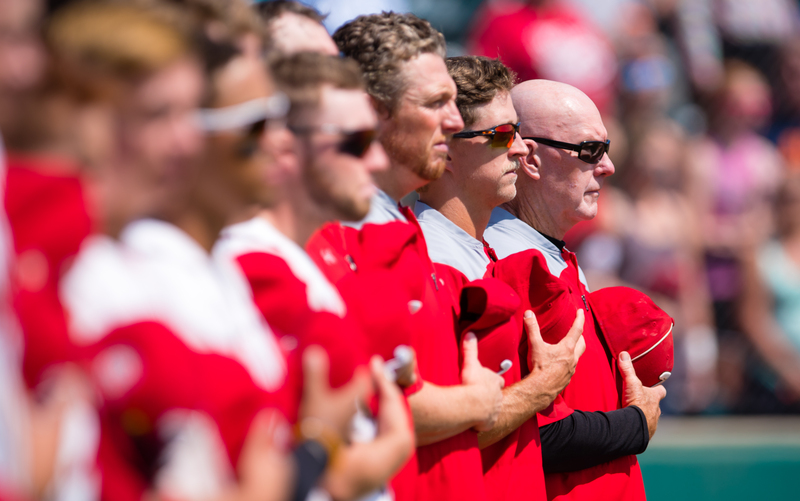 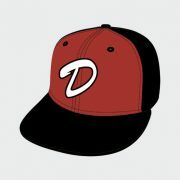 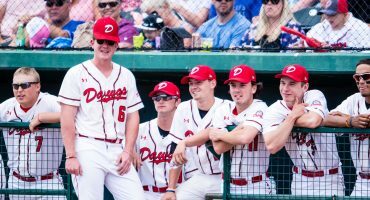 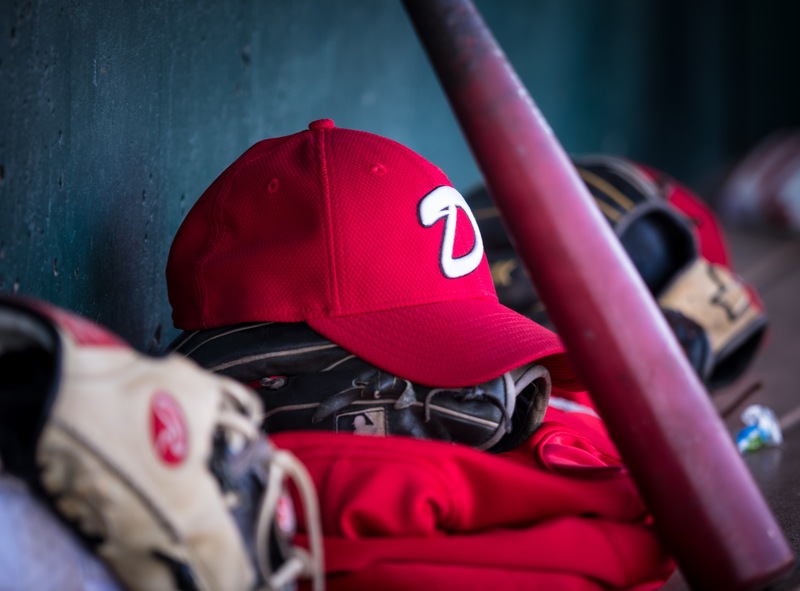 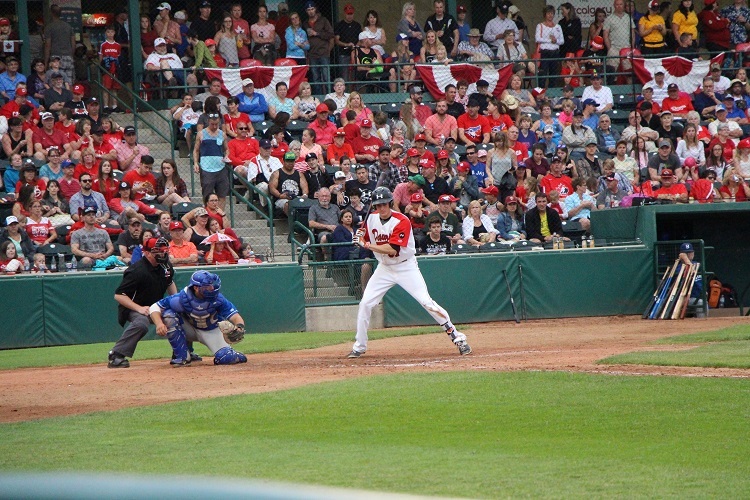 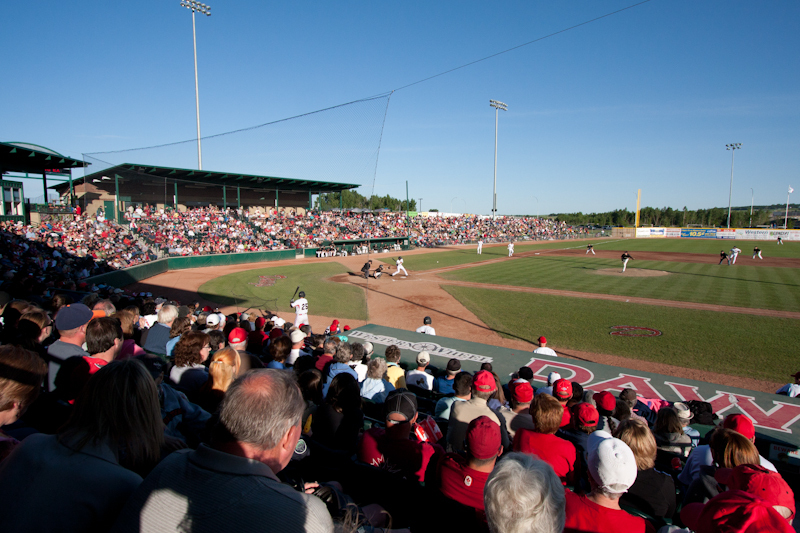 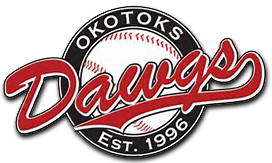 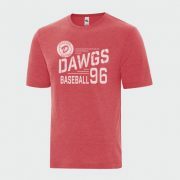 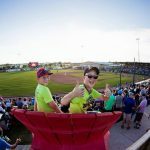 In 2015, the Town and the Dawgs partnered to add a second Bantam sized field to the Seaman Stadium Complex. 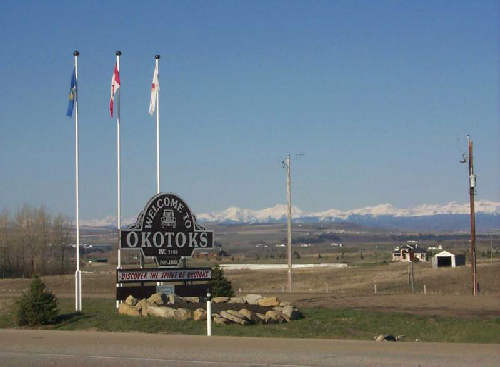 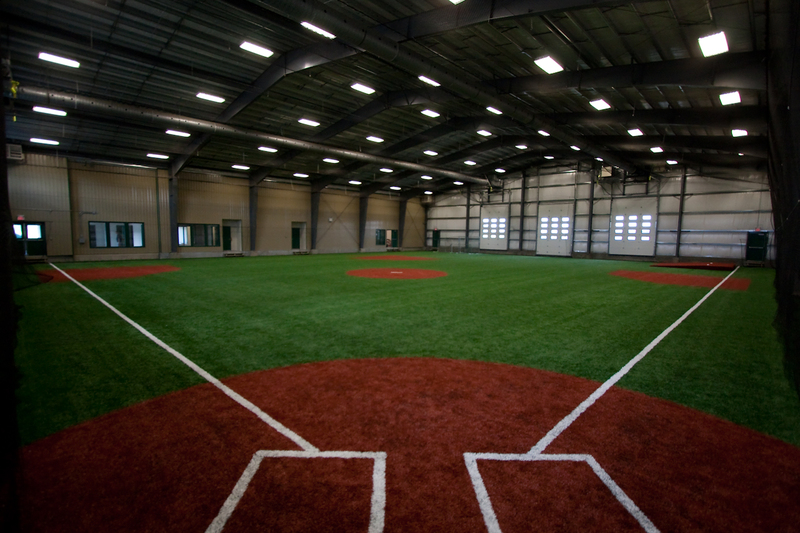 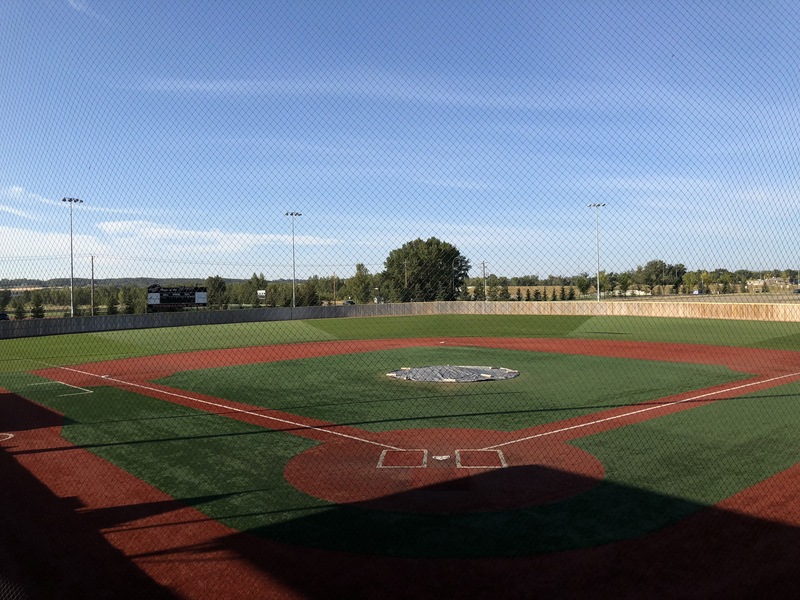 Located adjacent to Tourmaline Field and the Riverside Bantam Field, Conrad Field is the premier Bantam facility in Alberta. 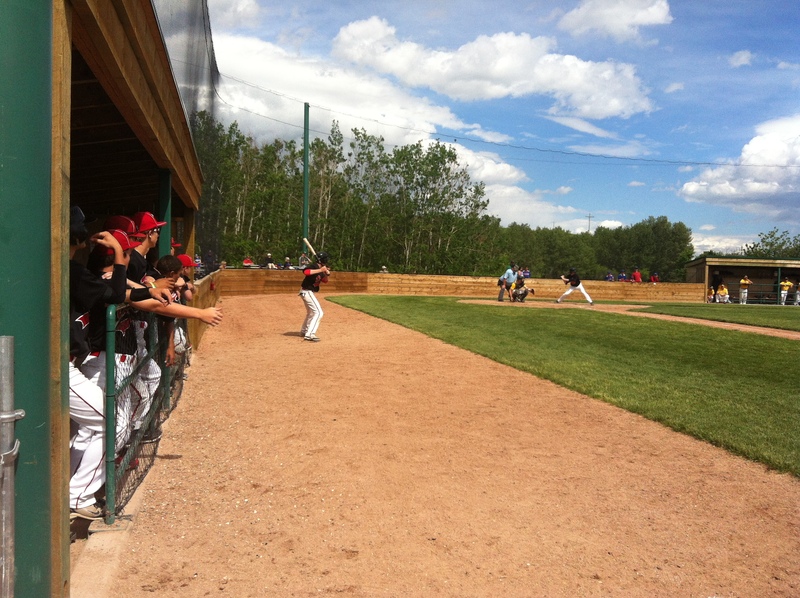 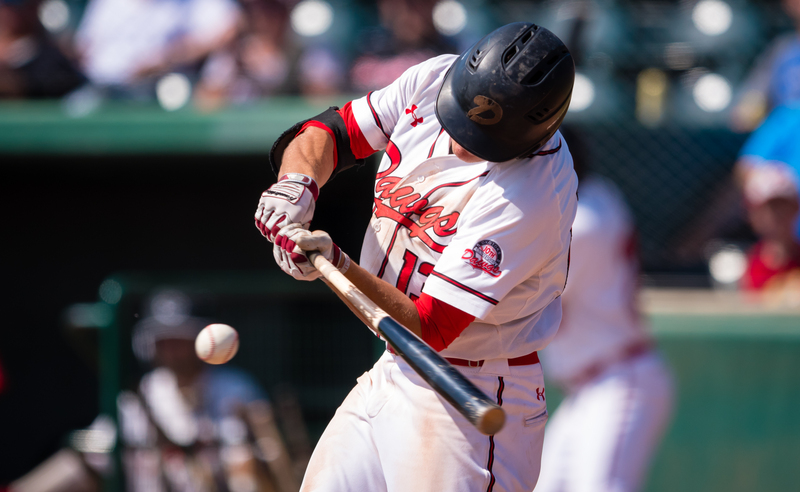 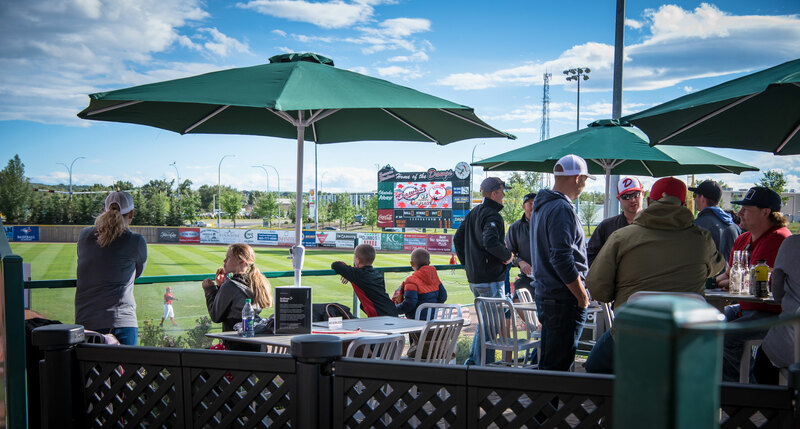 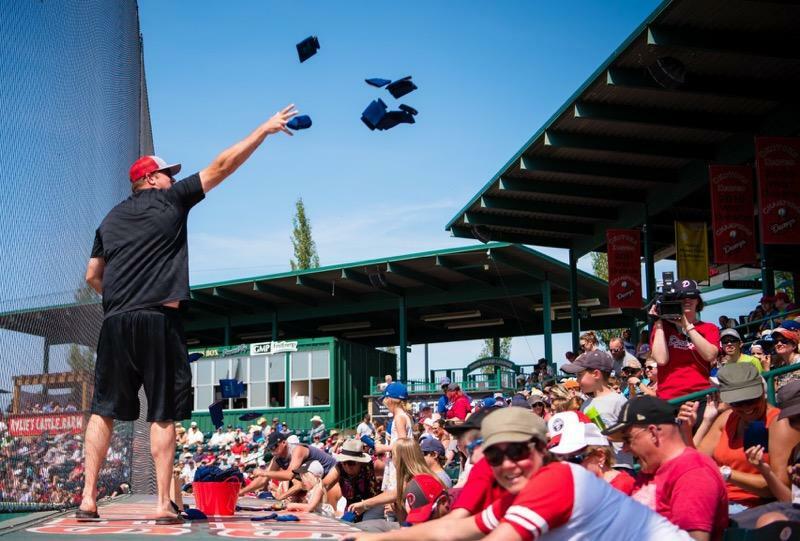 With fan seating, a digital scoreboard, batting cages, bullpen mounds and an iconic “Brown Monster” in right field, Conrad Field is the preferred host site for 15U aged tournaments and showcases in Western Canada.